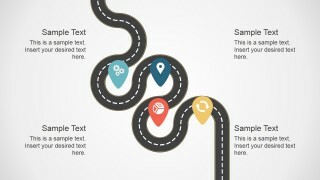 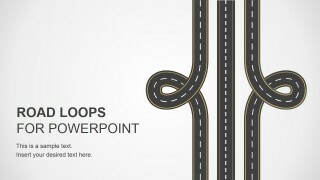 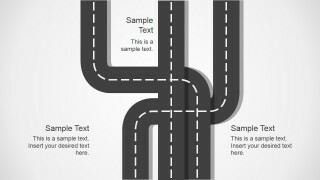 Road Loops is a PowerPoint presentation template containing many different road loop designs that you can use to represent a conflict or decision making slide in PowerPoint. 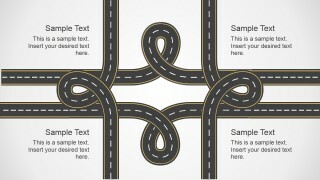 Road loops analogy can be used for instance to represent a difficult scenario in a business or organization during a time of changes or while preparing a business plan. You can use the road loops to make presentations on conflict resolution, decision making PowerPoint presentations or choosing between multiple ways or paths with road metaphors. 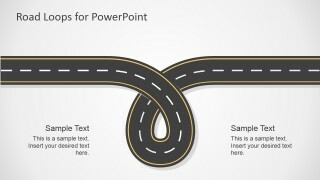 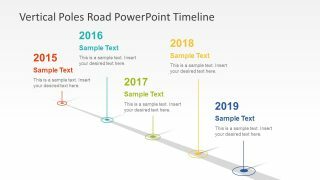 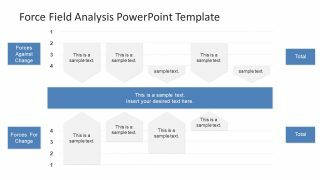 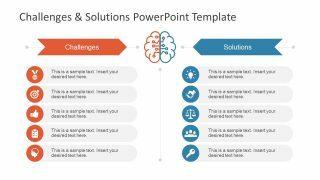 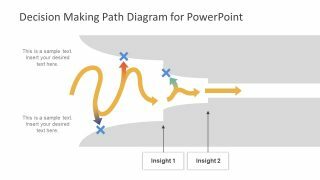 Alternatively you can download other PPT templates and slide designs with fully-editable road loops ready for Microsoft PowerPoint presentations and Office.